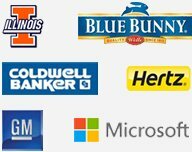 Looking for a perfect gift for your next promotional campaign or bike ride or camping or field trip? 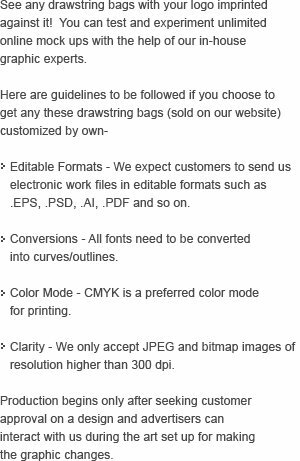 If you find that tote bag is very lighter and backpack is heavier, then opt for this in between choice of customized polypro non-woven cinch drawstring bag. 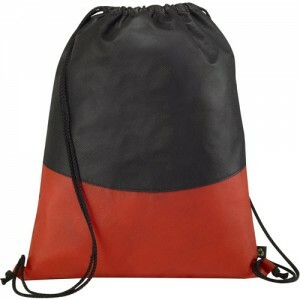 This drawstring bag is designed for backpack carry or over-the shoulder carry. It is lightweight, fire resistant, durable, air permeable, and hand washable. 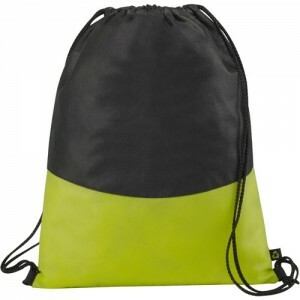 This drawstring bag is reusable and recyclable and is extremely affordable, too. 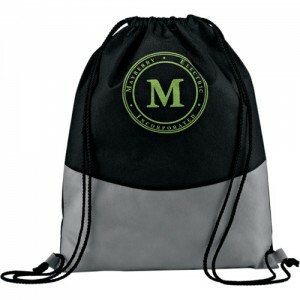 You can strike high during your next trade show by gifting this drawstring bag. 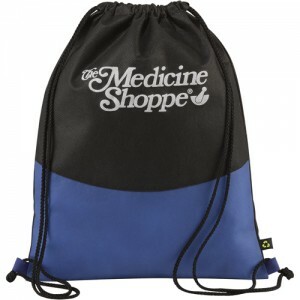 Request a quote to know discounts for bulk ordering this custom polypro non-woven cinch drawstring bag.